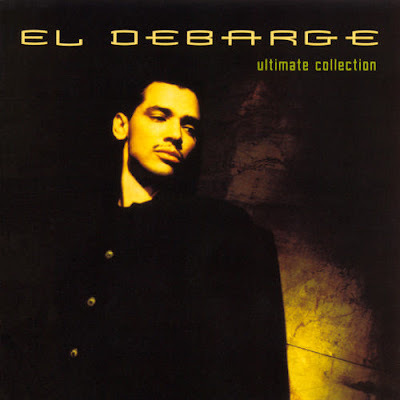 Chronological Snobbery: El DeBarge - The Ultimate Collection? Question One: Is El DeBarge really the type of performer who deserves a compilation billed as an "Ultimate Collection"? (Wow; the album even has its own Wikipedia entry.). Question Two: What songs would need to be missing from this disc for it to lose its status as "ultimate"? 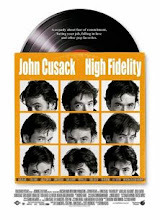 Question Three: Surely, if "Who's Johnny" was not included, the record could not maintain this distinction? 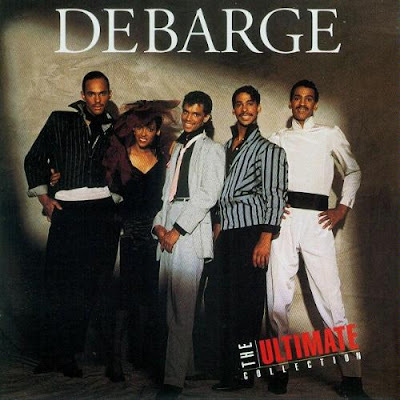 Question Four: How can the compilation truly be considered "ultimate" without "Rhythm of the Night," the biggest hit for DeBarge, the group in which El DeBarge once sang with his siblings? Question Five: How might the record buying public resolve this dilemma? The answer: Purchase both the El DeBarge Ultimate Collection, and the entirely separate and distinct Ultimate Collection by DeBarge, the band of which El DeBarge was once a member.